Privacy plays an ever-growing role of importance in the world of cryptocurrency. Very few coins can effectively offer this important trait at this stage. PIVX, an altcoin with a small following, is evolving in an interesting direction. It has now become the world’s first anonymous proof-of-stake cryptocurrency. Cryptocurrency enthusiasts are familiar with the difference between proof-of-work and proof-of-stake. The rest of the world may not aware of the subtle differences between the two. Unlike Bitcoin with its proof-of-work mining algorithm, a proof-of-stake currency does not require a mining process at all. It still allows users to generate additional currencies on the network by keeping a number of coins in their wallet at all times. In most cases, a proof-of-stake currency requires on wallet users to be online at all times. The more wallets online at any given moment, the better the network is protected from outside attacks. 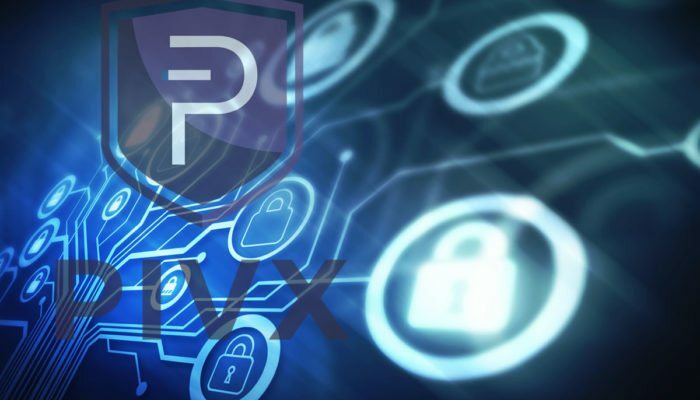 There have been many different iterations of proof-of-stake in the past few years, and it seems the PIVX team is embracing the new standard. Combining this feature with the native privacy and anonymity provided by PIVX will have some interesting consequences. It is important to mention this altcoin has been using proof-of-stake technology for some time now. 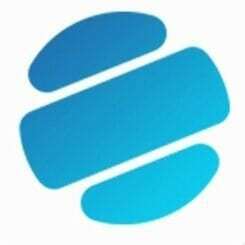 It was the first private PoS currency in October 2017 through the introduction of zPIV coins. This “secondary” currency is the privacy-oriented version of the standard PIV currency. Both forms of money can be interchanged at any given time. 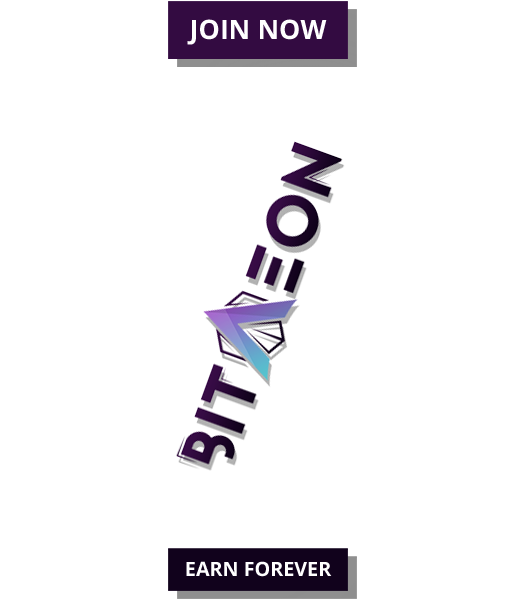 There is also a trade-off, as users can either be anonymous or earn staking rewards, but not both at the same time. 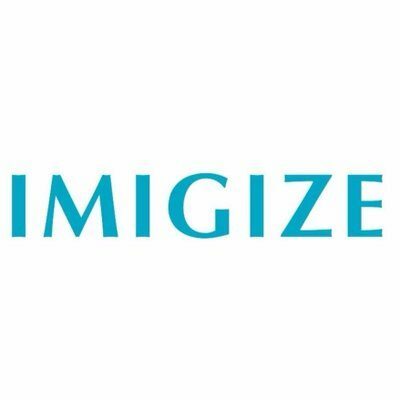 Other benefits of zPoS include voting elements to earn interest from staking. This is also a first in the world of anonymous cryptocurrencies. Whether or not this is a viable plan, will be decided upon by the community. This approach confirms PIVX wants to remain a community-oriented altcoin with a strong focus on anonymous decentralization. Such an achievement is another major milestone for the cryptocurrency industry as a whole.